These pants are made with a cotton/poly blend woven fabric that sets a new standard in comfort while maintaining exceptional durability. 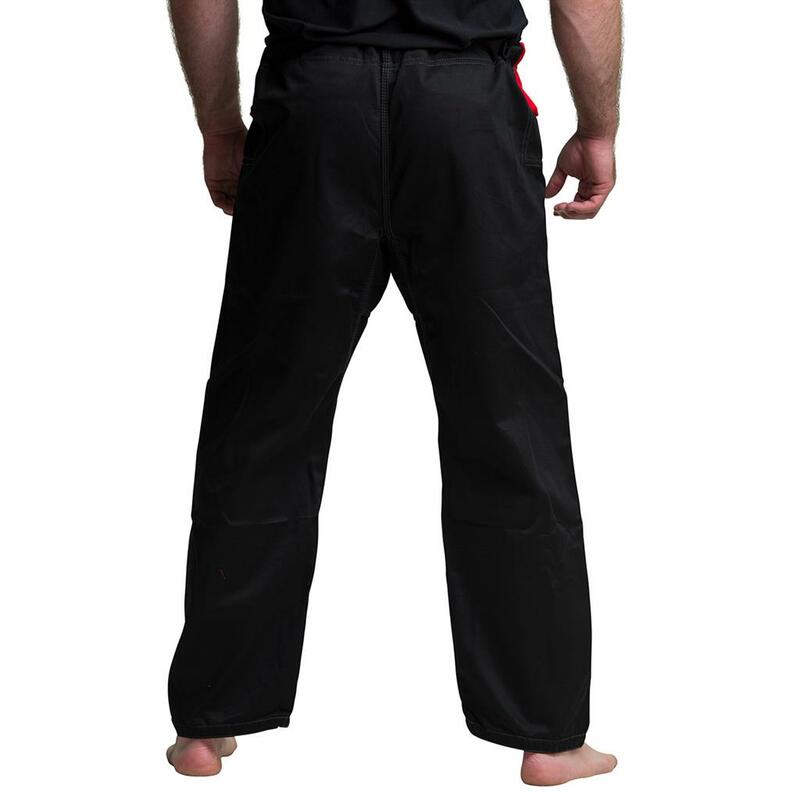 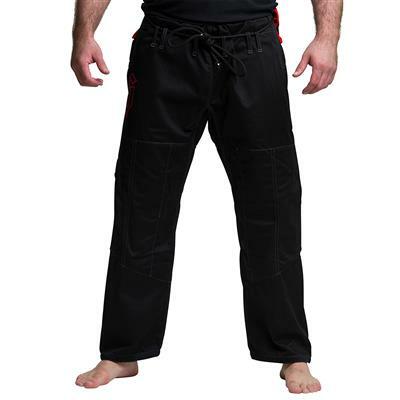 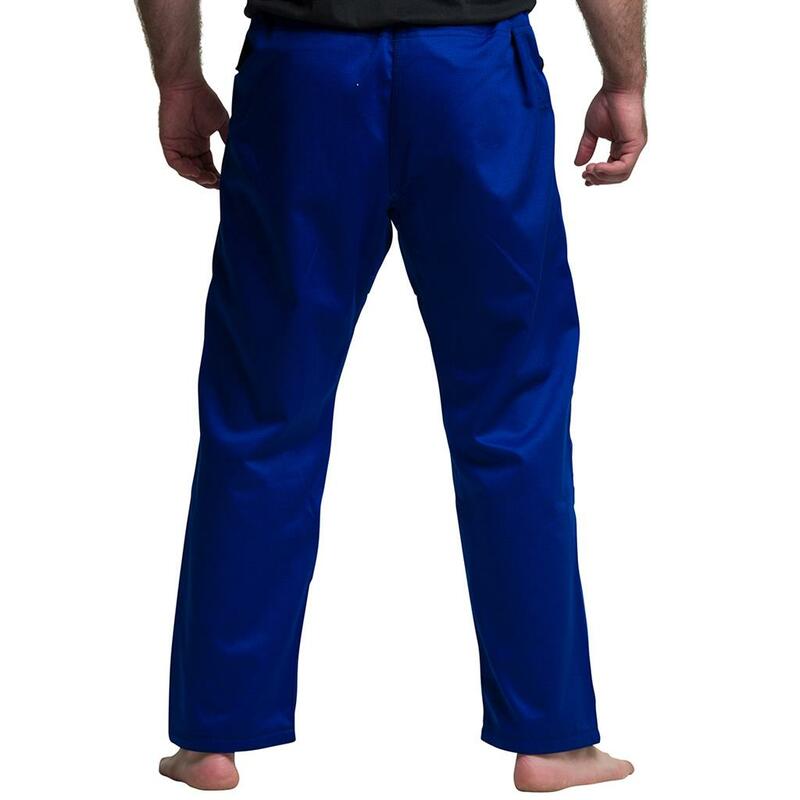 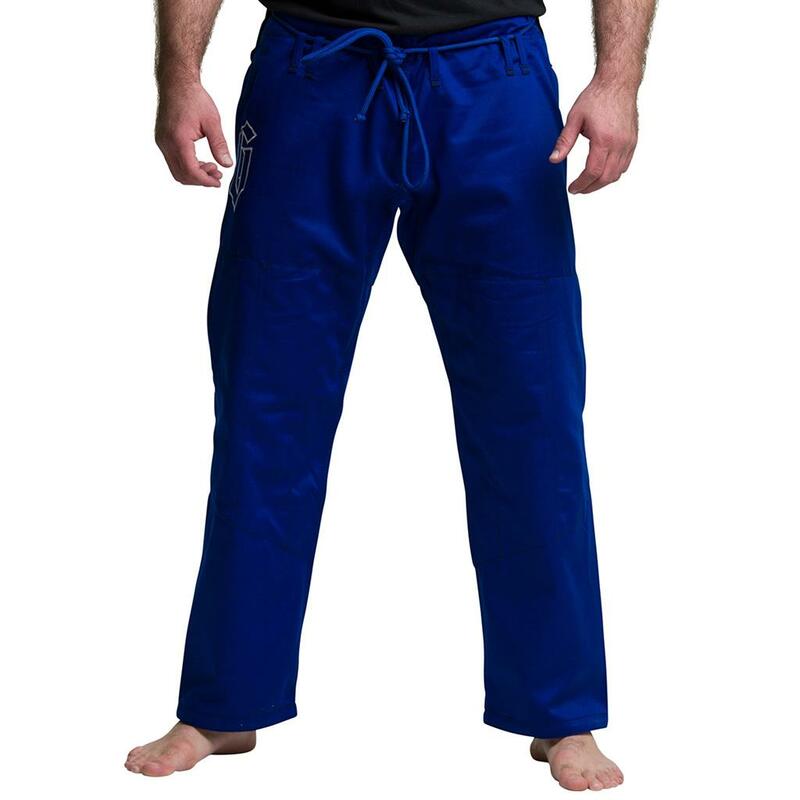 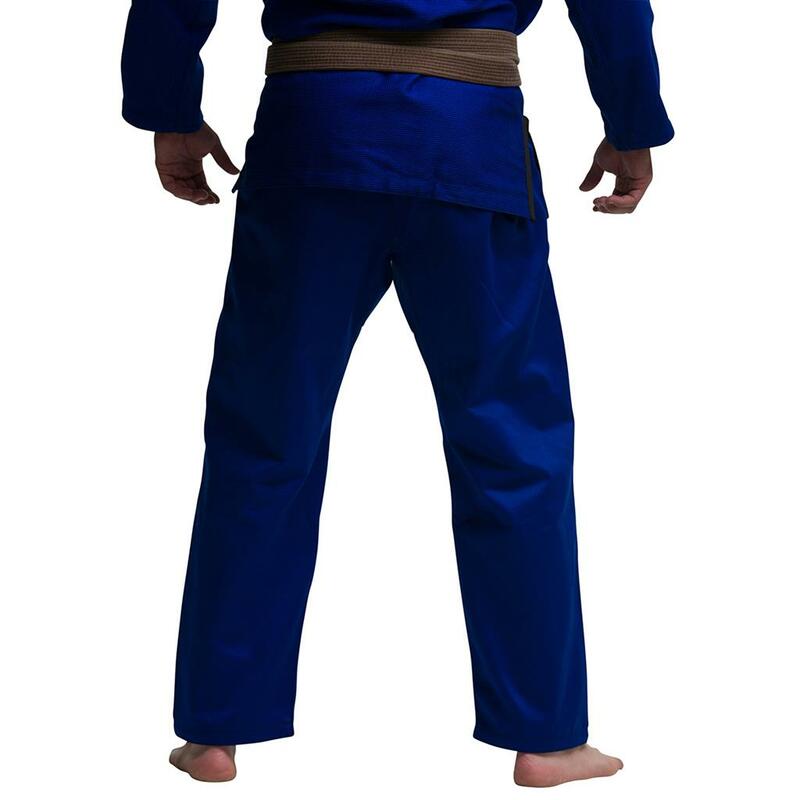 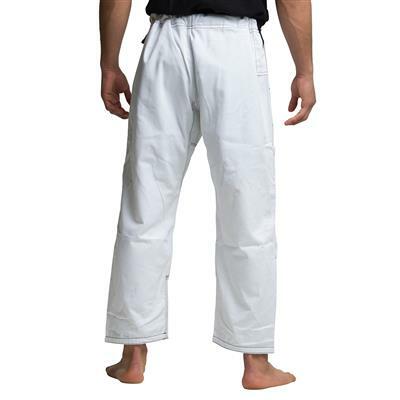 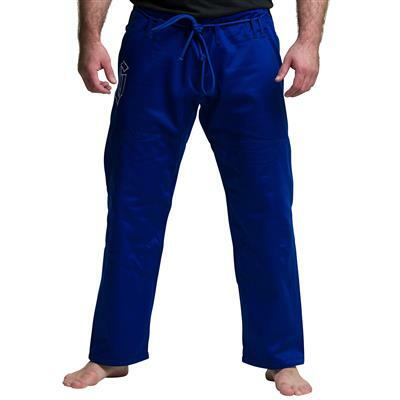 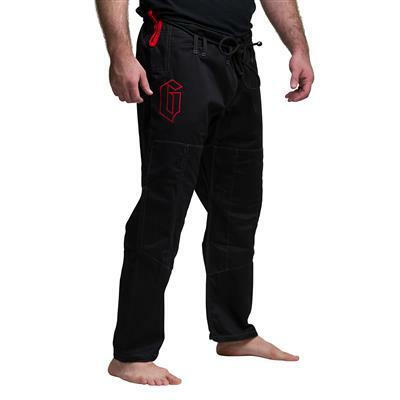 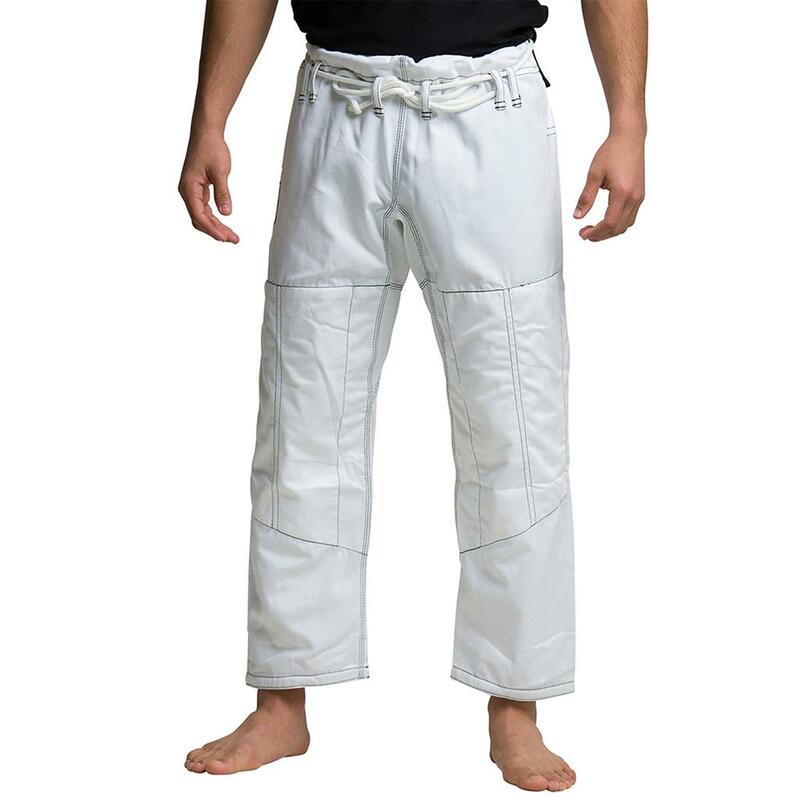 These pants are standard with the Gameness Pearl gi, but match well with any gi top. 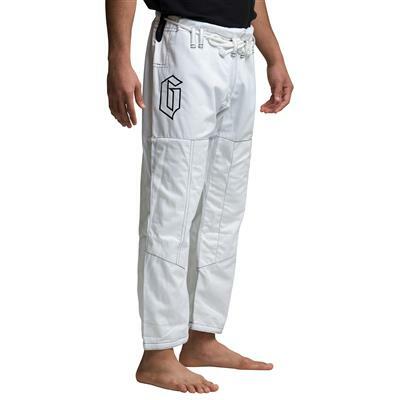 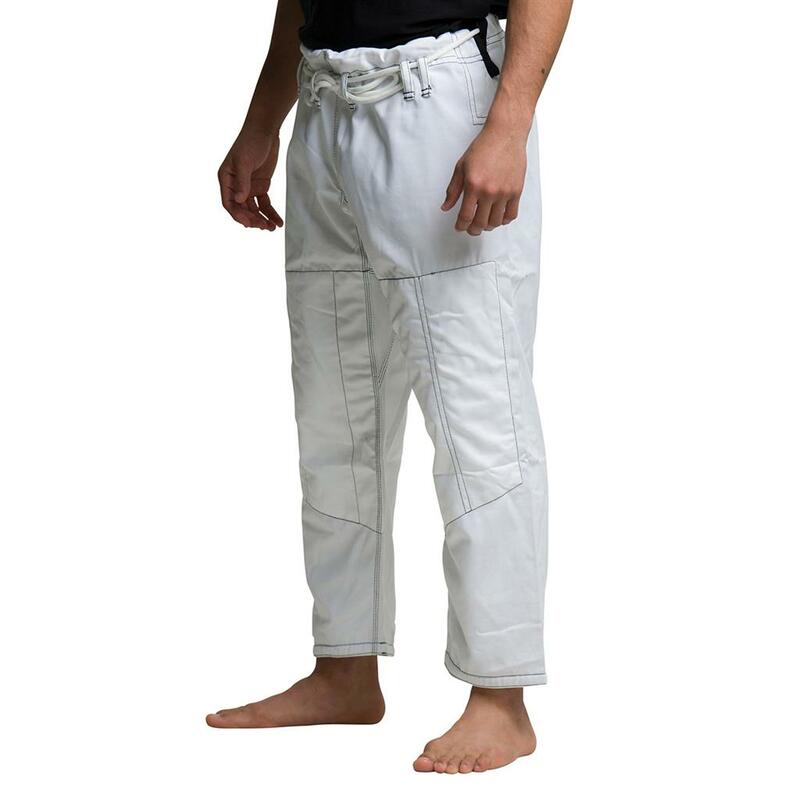 Pants designed for comfort and durability An embroidered “G” on the upper thigh of the pants.